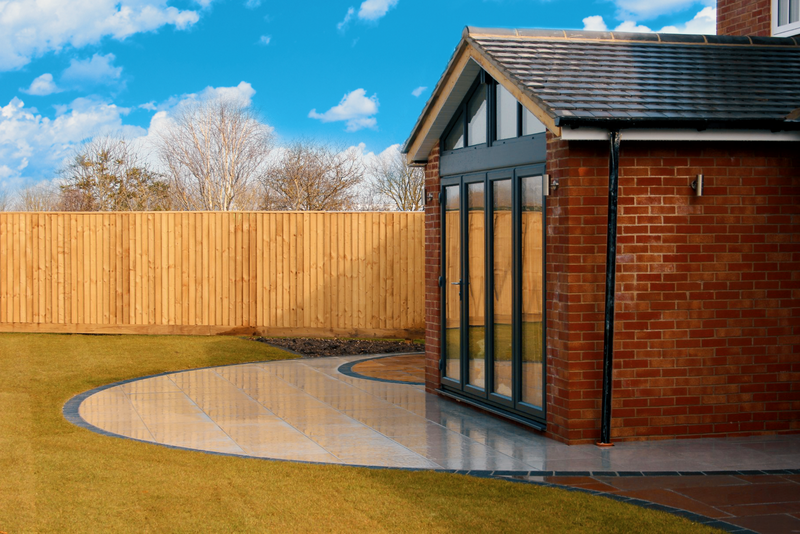 Malmesbury Windows is a well-established, family run, FENSA registered business that offers a professional, reliable and affordable service to our customers throughout Wiltshire and Gloucestershire. We bring together more than 15 years in the window industry. Our business has been built over the years on the recommendations from previous customers. We like to listen to what our customers need, not wasting their time with long sales presentations. Our service covers anything from the installation of UPVC, wood and aluminium windows and doors for which a 10-year insurance backed guarantee is offered, as well as secondary glazing for listed buildings to changing a misted double glazed sealed unit or glazing a broken window pane. We take pride in providing our customers with quality products, offering secure, energy efficient window and door systems. Unlike other companies that use sub-contractors, we only use installers that are employed by Malmesbury Windows. Our customers can welcome them into their homes with confidence, knowing that they can provide a professional, neat and tidy service. Contact our window specialists now, in Malmesbury, Wiltshire, to acquire more information about our window services. Known for being both durable and long lasting, uPVC is often chosen as the main material for domestic installations such as windows and doors. At Malmesbury Windows, in Malmesbury, Wiltshire, we specialise in supplying and installing uPVC windows and doors that offer an attractive aesthetic as well as exceptional strength. Available with a choice of hardware and in a range of colours. Make sure that your property is secure from both intruders and the weather by working with true glazing specialists. At Malmesbury Windows, in Malmesbury, Wiltshire, our team are fully qualified to provide an extensive range of glazing services. Ranging from glass replacement to repairs, our work is available to domestic and commercial clients and priced on an individually quoted basis. Listed buildings often carry penalties for carrying out work that has not been approved, such as replacing windows. In many cases, the work also results in the property losing a lot of its character and historic appearance. When replacing old windows is not an option, secondary glazing installation is the ideal alternative. Our glazing experts, in Malmesbury, Wiltshire, will leave your current, single-glazed window and install a secondary window behind it, giving it the same safety features as double glazing while maintaining its classic appearance. Improve your property’s kerb appeal while also adding an elegant touch of class by having our wooden windows and doors installed. At Malmesbury Windows, in Malmesbury, Wiltshire, we offer an extensive range of attractive wooden options. To ensure that they match the current style of your home and meet your requirements, each of the windows and doors will be custom-made by our team of professionals. Get in touch with us now to start the process. Available with a choice of hardware and in a range of colours. 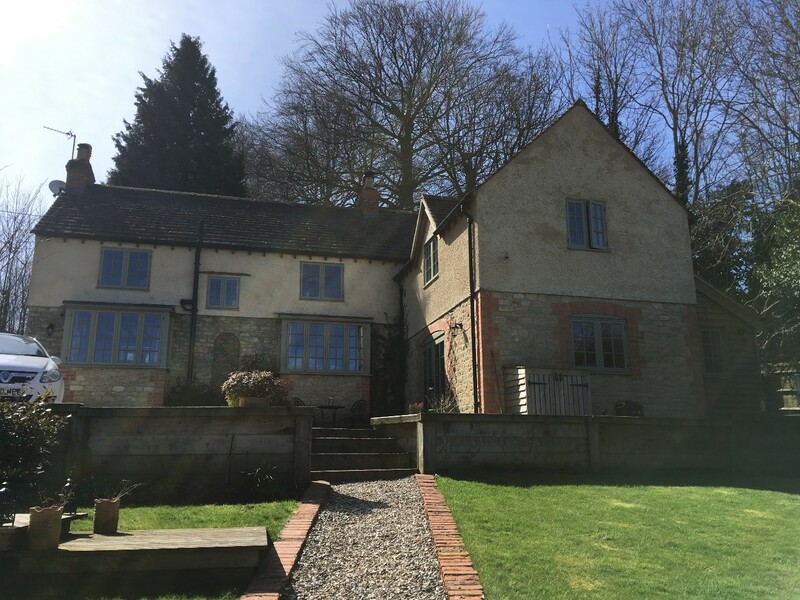 We have used Malmesbury Windows on two occasions to replace windows and to reposition and fit a new front door and have been pleased each time. Great team! Great work! Would definitely recommend. We have just had a new front door and 3 windows fitted by Malmesbury Windows. I can highly recommend the professional advice given by Russell, the quality of the workmanship and product was exceptional, the cleaning up of the fitters when finished was of the highest standard and the price was the most competitive. very pleased. Malmesbury windows helped us choose the style of windows and doors to modernise our house and dramatically improve its kerb appeal. They organised for specially built windows for gable ends with amazing patio doors. 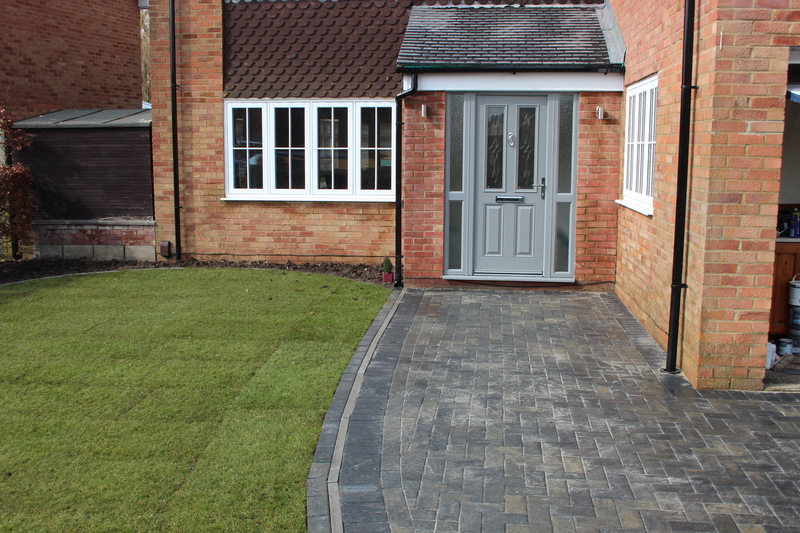 They then fitted everything very professionally and the fitters were friendly and courteous throughout. They worked seamlessly with our builders throughout the project. We are so very pleased with the end result and can’t thank them enough. I would like to extend my thanks to Russell at Malmesbury Windows for his help and advice on choosing the windows and doors for our new cottage. After consultation with Russell we decided to have Bereco wood windows and doors installed. The fitters were friendly, well mannered and worked in a professional way. The installation was completed on time without any complications. I am more than happy to recommend Malmesbury Windows to anyone who is contemplating changing their windows and doors. Just a note to say how pleased my daughter and husband are with their secondary glazing fitted by Malmesbury Windows at their property in Malmesbury. Excellent service and a great product. It has certainly changed the acoustics. I am happy to say that they are considering doing the same to other windows in the house. Many thanks for the efficient way in which your two fitters installed our windows. 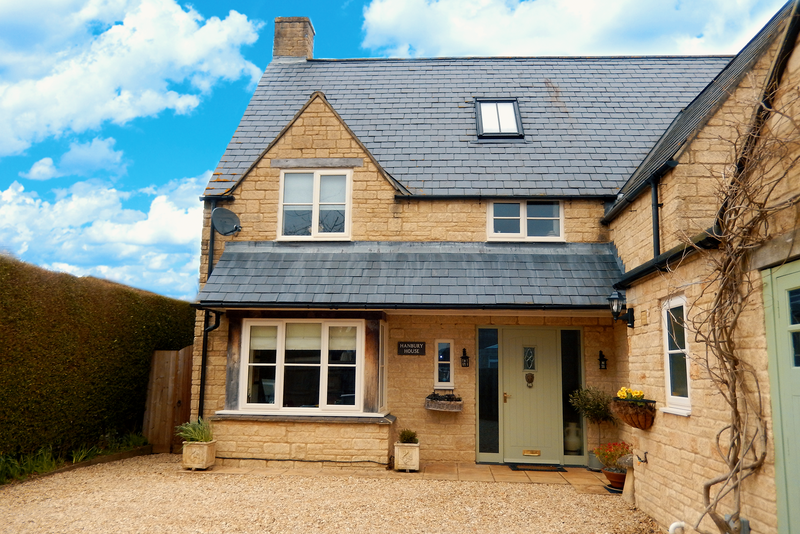 We were very impressed ad would have no hesitation in recommending Malmesbury Windows. If we need any more replacing you will be our first port of call. We just wanted to say thank you for a great job in replacing our windows and doors. Everything has been completed on time and we are very pleased with the quality of both the materials and the way in which the fitting has been carried out. To make an enquiry or to request further information please contact us using the details at the top of the page or, if preferred, click here. Alternatively, you can fill out our request a quote form. What is the difference between #Wood #UPVC & #aluminium glazing? Cost? Fit? Why choose a local supplier? Malmesbury Windows updated their cover photo.